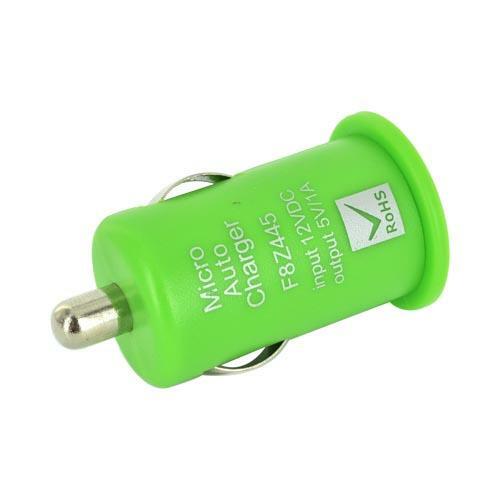 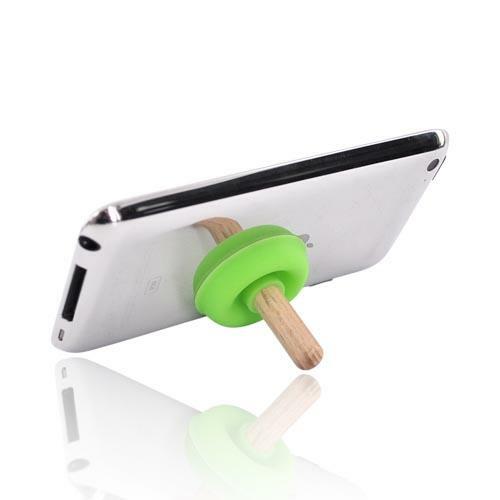 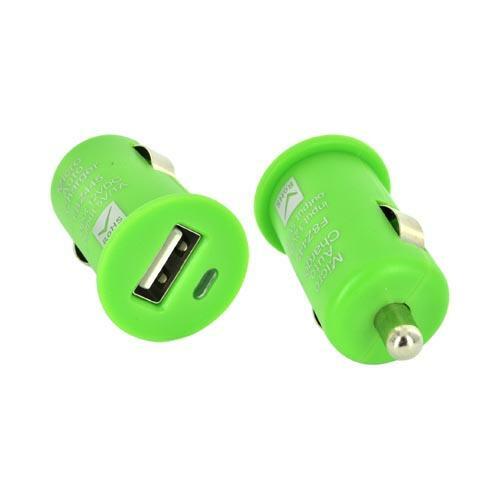 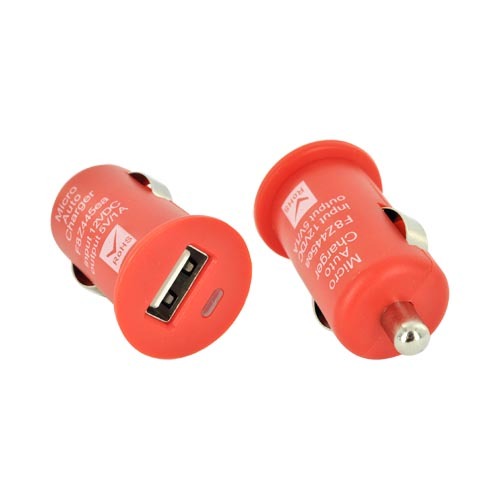 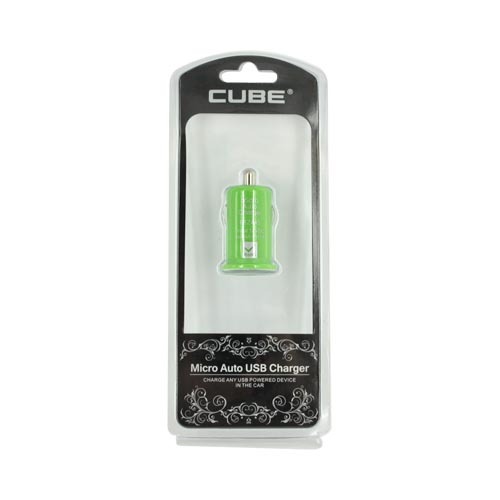 USB Miniature Colored Car Charger Adapter (1000 mAh) - Green Don't get caught with a uncharged battery! 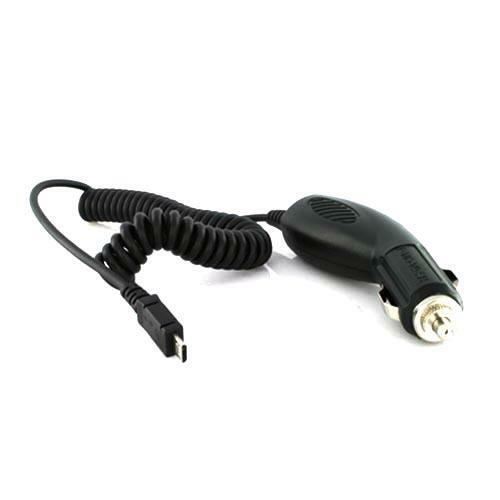 This incredible Universal Car Charger - Black is built to conveniently travel with you. 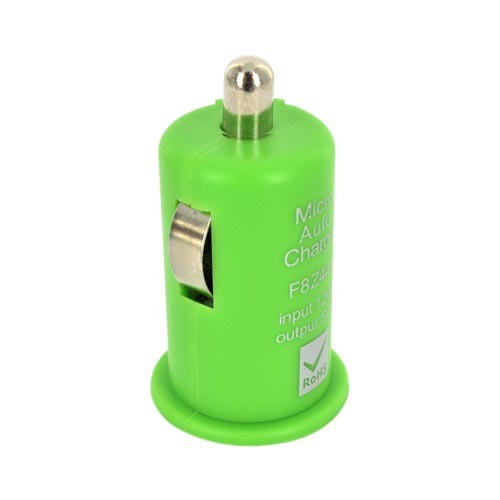 Don't get caught with a uncharged battery! 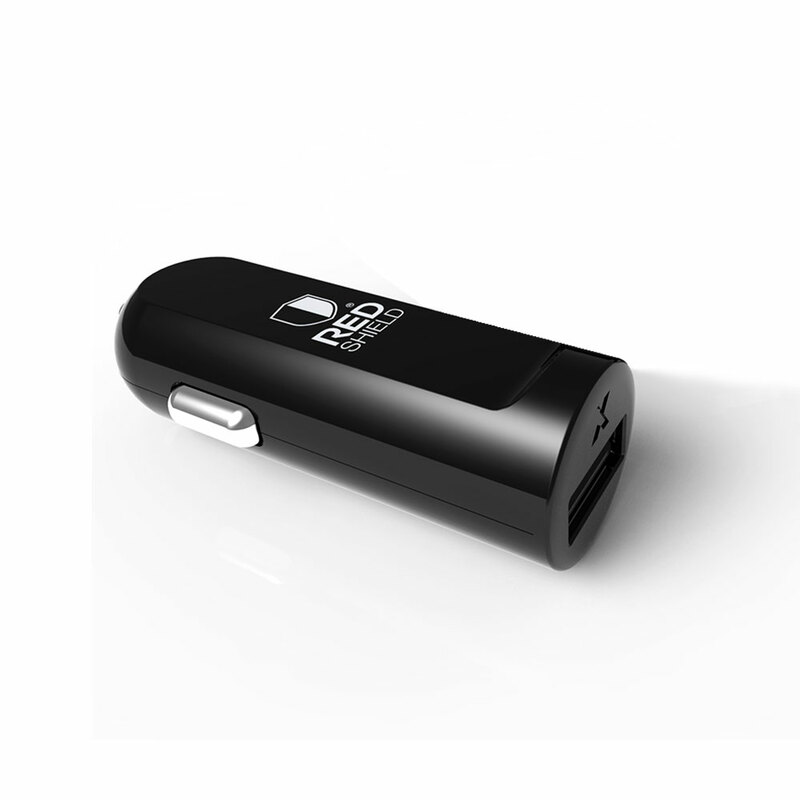 This incredible Universal Car Charger - Black is built to conveniently travel with you. 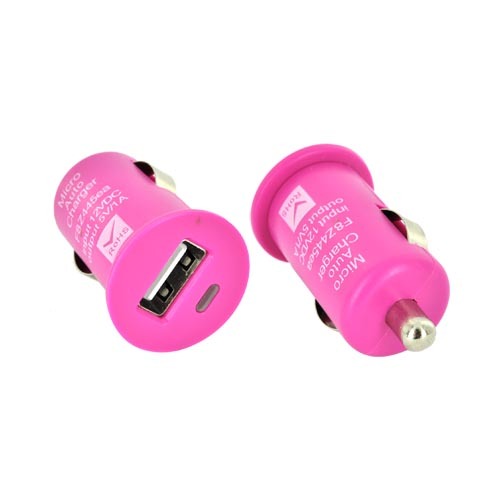 Even when you forgot to charge your phone/ device just leave this adapter plugged in your car and have a data cable handy so you never go without power. 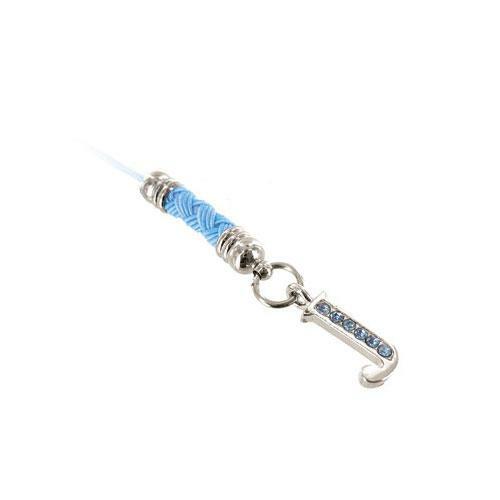 It is conveniently made for you to charge while you are on the road, and is powerful enough to charge any smart phone on the market!